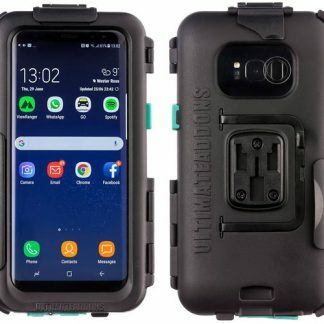 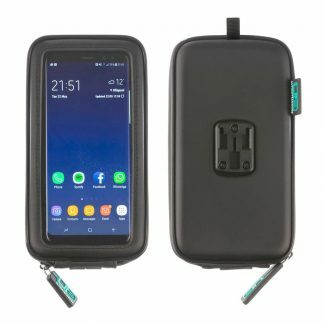 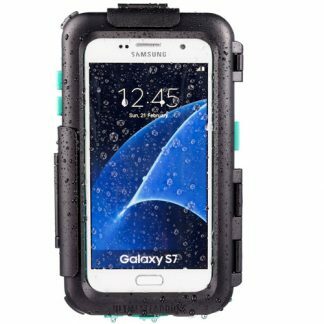 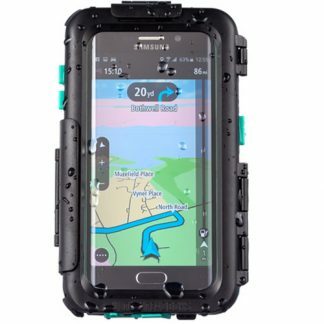 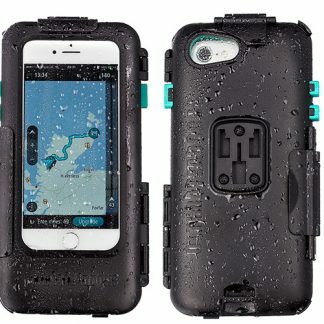 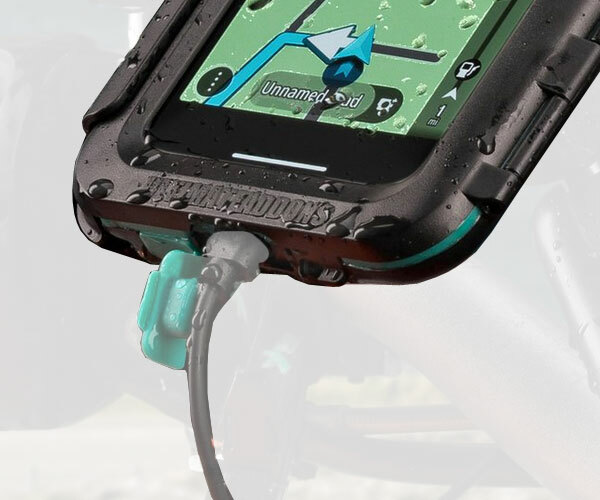 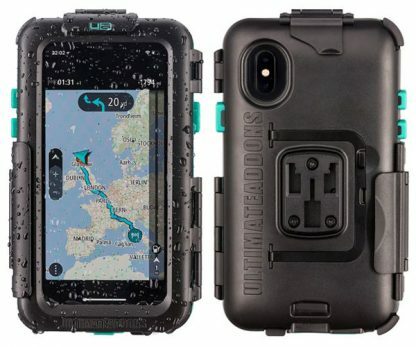 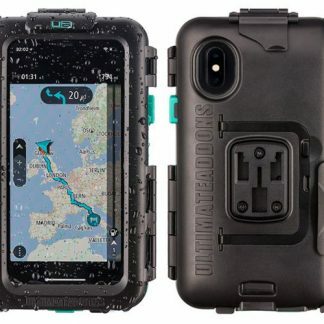 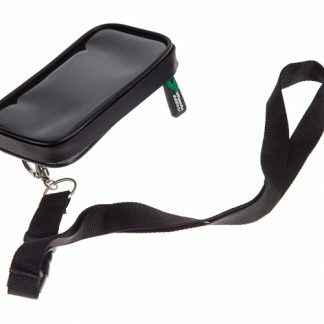 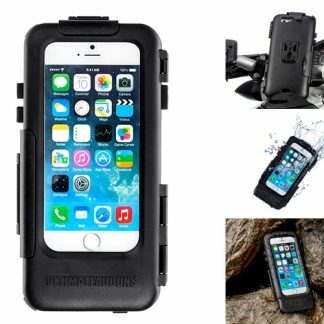 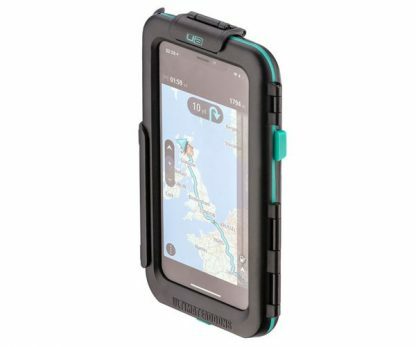 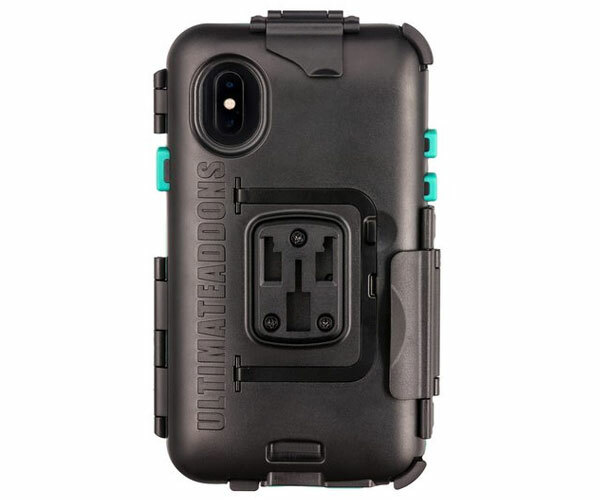 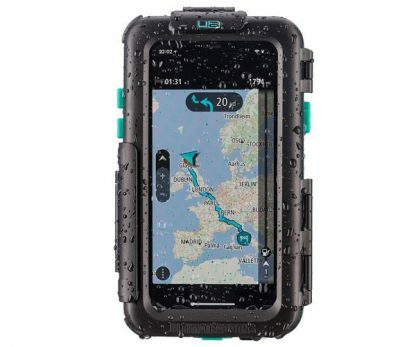 Ultimateaddons iPhone XS tough waterproof case has been designed to help keep the iPhone XS protected during outdoor use. 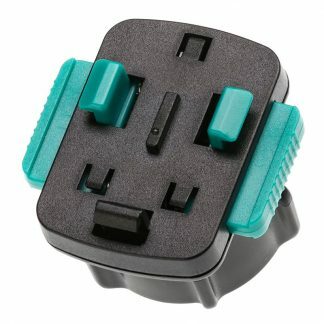 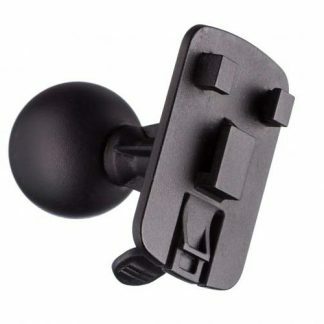 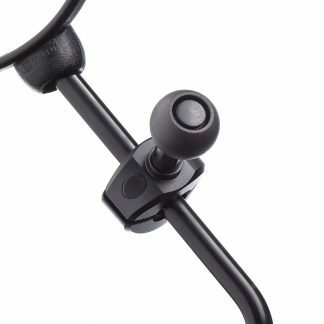 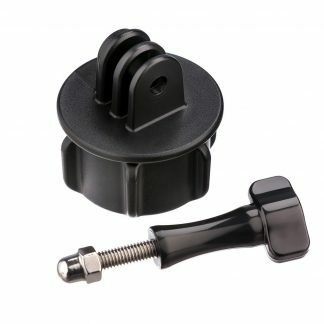 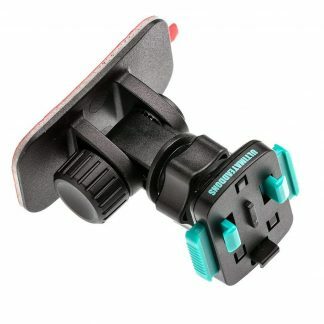 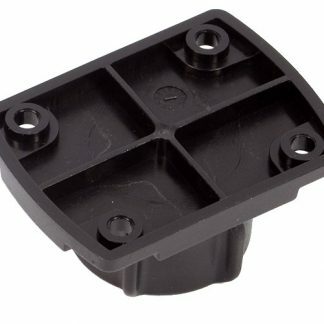 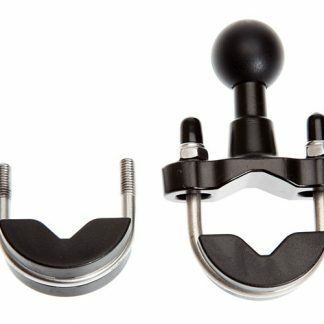 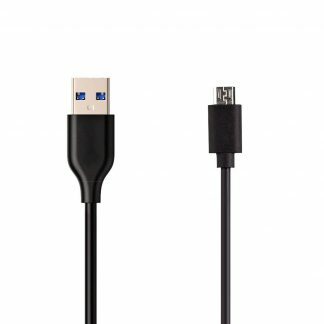 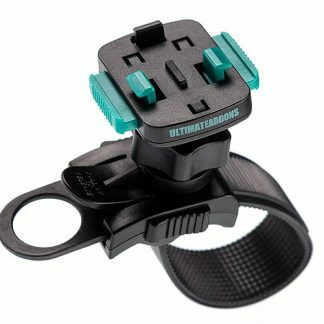 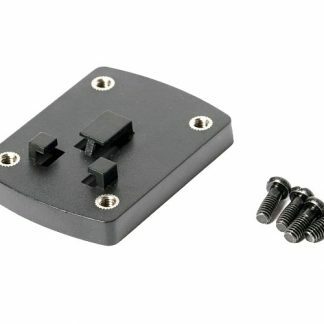 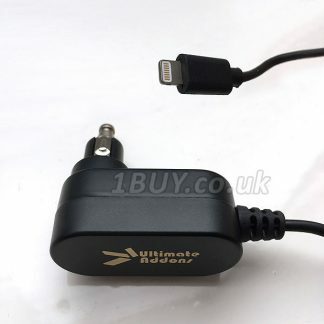 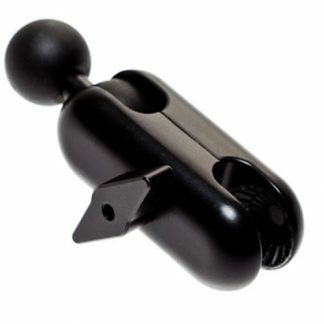 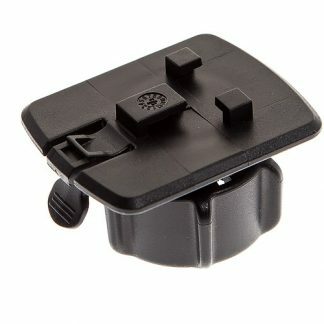 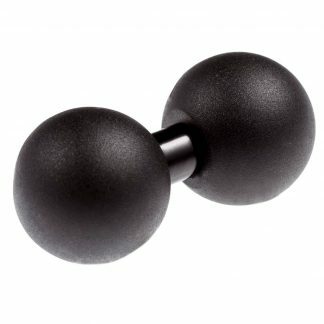 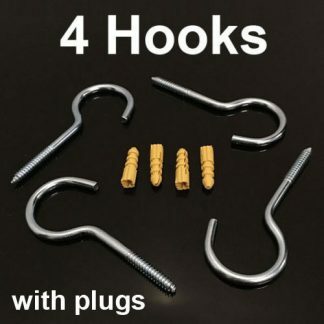 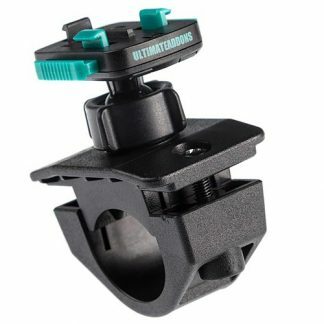 Use your Apple iPhone XS with various Ultimate Addons mounting attachments with 3 Prong mounting attachment allowing it to work with wide range of mounting options. 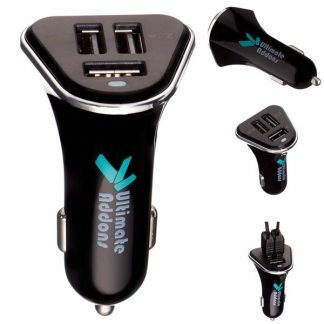 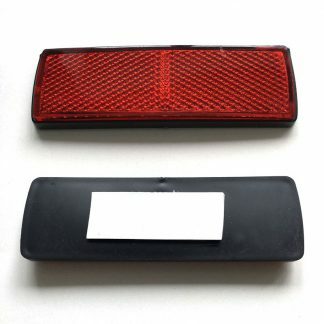 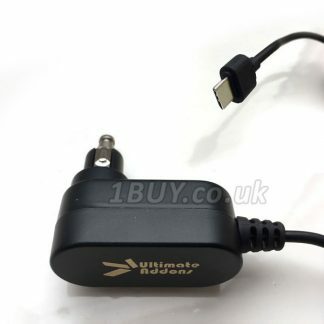 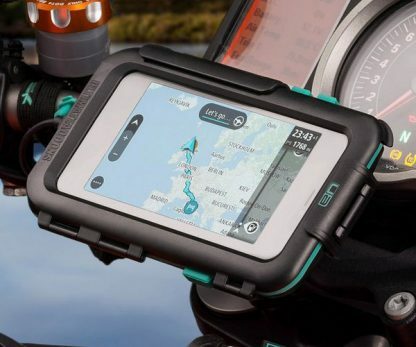 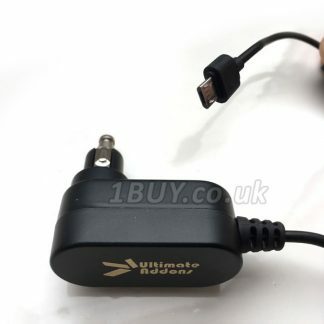 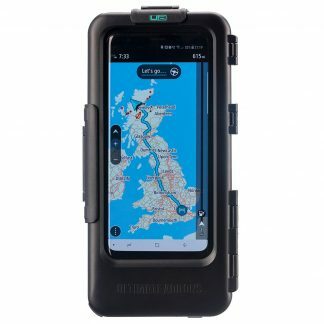 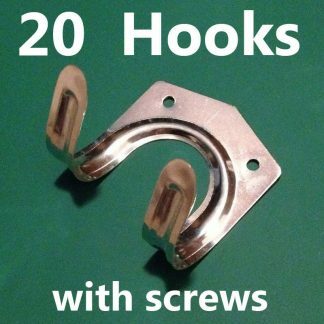 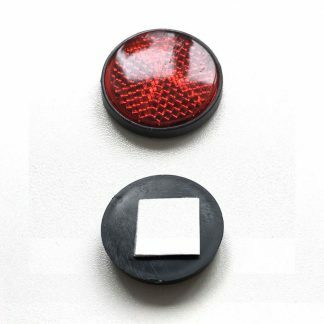 Are you looking to use that Great Screen on your iPhone XS as a sat nav on your motorcycle or bicycle?